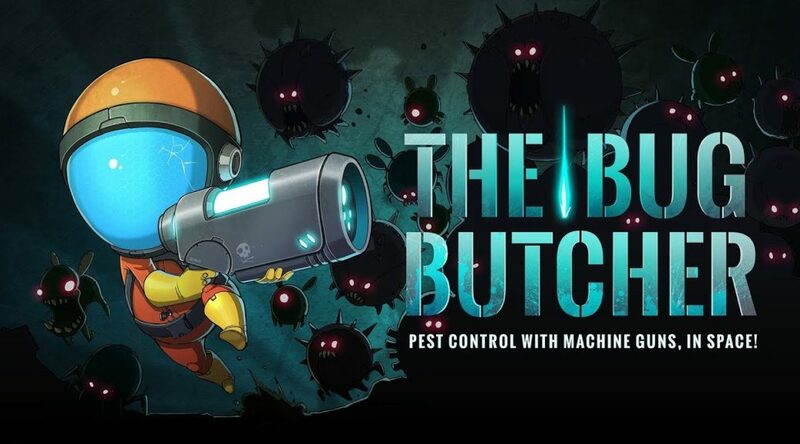 2Awesome Studios has announced The Bug Butcher, an action packed 2D side scrolling shoot em up game for Nintendo Switch. The Bug Butcher is scheduled to arrive in Summer 2018. It’s the first of many games part of a newly established port and publishing venture with Awfully Nice Studios.